A malfunctioned lock can be a scary situation. You might close your room but you might not be able to open it anymore and you get locked in. If this has happened to you, the best thing to do is prevent this from happening again. 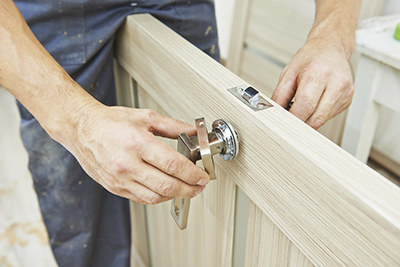 We at "Locksmith Malibu" would want to help you with any kind of lock problems in your home, office or automobile. We all have the wide array of services that we can give you. Plus, we guarantee a team of skilled and trained technicians, the best equipment and a warm, engaging staff that efficiently serves you whenever you need them anytime. 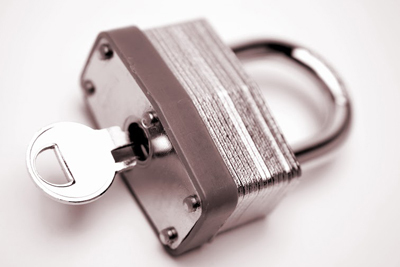 Known for quality lock services, "Locksmith Malibu" surely suffices the essentials you need all for your security. Pick up the phone and call now. Need a lock rekey? Our company in California will definitely be able to help you with this. 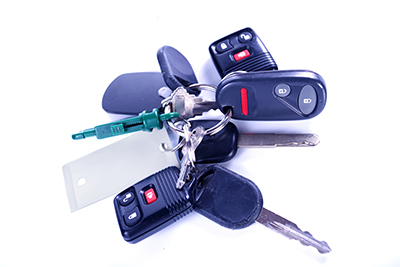 We specialize in changing broken locks and doing key duplications. As they work well and fast, you can be sure that our technicians in zip code 90265 will be able to help you.